Hiring an attorney to represent you, when you are charged with a crime is the most important decision you can make. The right attorney can mean the difference between the case being dismissed, or being sentenced to a lengthy jail or prison term. When you hire the West Michigan Defense Team, you are putting 4 experienced, knowledgeable attorneys in your corner. Our attorneys are skilled litigators, and will find the most effective defense for each client.  WMDT attorneys were successful in negotiating and representing a client who was charged with felony CCW after being stopped by GRPD while driving home from work. The client, who had no criminal record, was driving home from work and stopped by GRPD for a minor traffic violation. 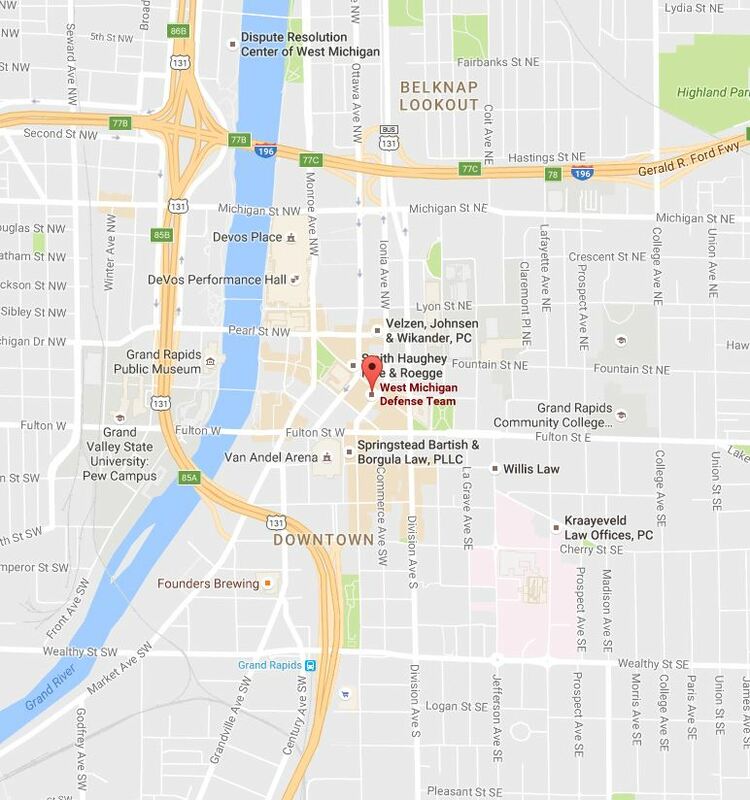 The client had a lawfully owned handgun in a coat pocket that he uses for protection while working in a high crime area of GR. The client listened to our recommendations and in the end his arrest and conviction will be non-public so he can avoid issues with employment and later gun possession and ownership. Another great job WMDT! WMDT attorneys were able to bring about a reduction in charges for a client who was facing a felony domestic violence charge. The client was given a reduction from a felony domestic violence to a misdemeanor domestic violence, likely avoiding a year in jail. Assault by Strangulation, Interference with Telecommunication Device, Resisting and Obstructing a Police Officer reduced to DV and Attempt R&O of P.O. WMDT was retained in early January 2016, to represent a client who faced a series of serious felony charges that could have resulted in a 10 year prison sentence. As with so many of our cases, this was a situation that spiraled out of control and resulted in our client being charged with potentially life changing and career ending charges. WMDT went to work building a smart and strong defense to the charges. WMDT was able to skillfully bring this case to a resolution that would save the client's gun rights and reduce the impact upon his life and employment. Another great example of the WMDT advantage! WMDT attorneys Mark Hunting and Jerry Lykins represented a male client who was accused by this live in girlfriend of a Assault Strangulation, a 10 year felony offense in Kent County. Hunting and Lykins presented a strong defense to the prosecuting attorney and were able to poke holes and raise legal issues as to the felony charge. The charge was eventually reduced to a misdemeanor Domestic Assault with the diversion act know as MCL 769.4a. This reduction and placement under the 769.4a means the client will avoid a public criminal record. This was another fantastic result for a worthy client! Good job, WMDT! Attorney Jason Jansma does it again with a great result for one of WMDT's client. Jason was able to skillfully negotiate the reduction of this possible 14 year felony offense to a simple misdemeanor with no jail for the client. This was an excellent resolution for a client who had significant exposure to a possibly prison sentence given a lengthy criminal record. This resolution allowed the client to move forward with his life. Super job, Attorney Jasma! WMDT recently represented a young mother of two who had been arrested after a two car accident and charged with OWI High BAC. At the time of her arrest, she registered a .22%. Our client was facing a possibility of jail and loss of her driving privileges with requirements of using a Breath Alcohol Interlock Device. After lengthy discussions and meeting the prosecutor WMDT was able to negotiate a reduction to simple OWI. This fantastic resolution given the client's elevated BAC saved her significant amounts of money and preserved her privileges. 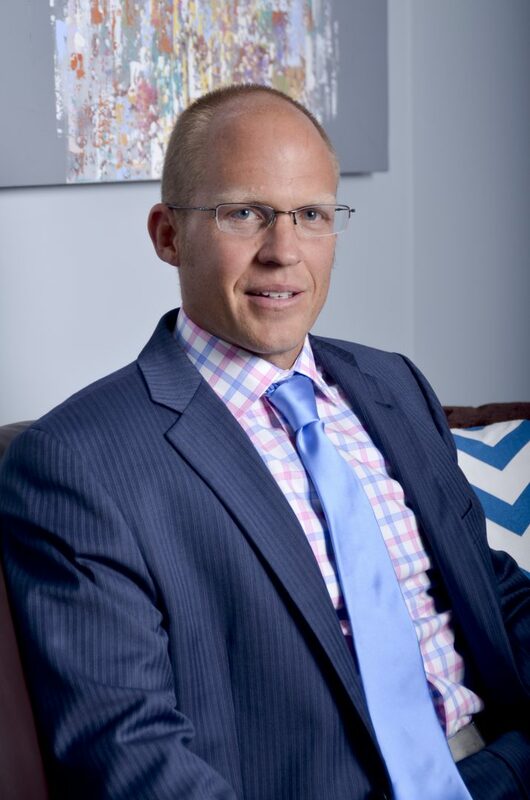 Attorney Jason Jansma showed his professionalism & ability to truly help his clients by running a preliminary hearing for two felony cases- "Assault by Strangulation" & "Assault with Intent to Maim". Both of these 10-year felonies were dismissed. Client was facing a domestic violence third offense and looking at significant jail or prison time. Attorney Jason Jansma helped the client secure a no-jail agreement as part of his plea deal and the client only ended up with probation as a result of his conviction. Jason Jansma helps a client facing 17-20 years in prison! Attorney Jansma represented a client in federal court who was facing sentencing guidelines of 210 to 240 months. 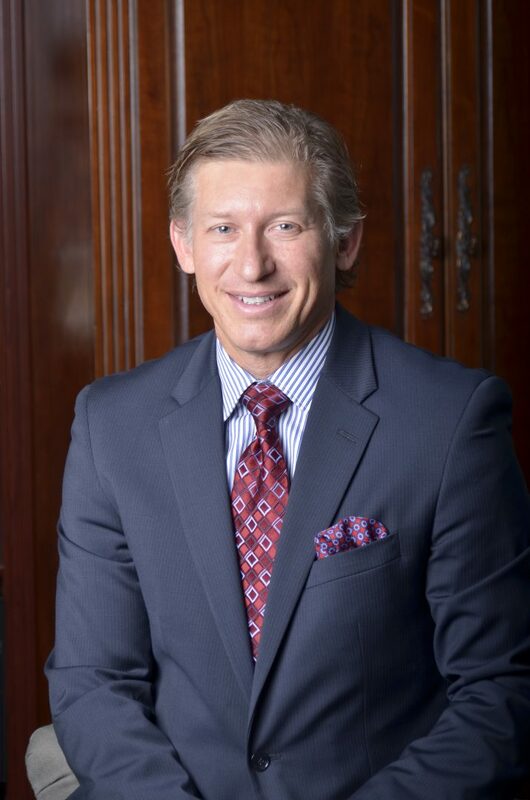 Due to the hard work of attorney Jansma and the ability of the client to seek help through the proper channels at the direction of attorney Jansma, the client was sentenced to the mandatory minimum of 60 months. The client, if sentenced in the guideline range faced the likelihood of never leaving prison, but thanks to the West Michigan Defense Team he has the hope of being reunited with his family and continuing his life once his sentence is served. WMDT was hired by a local law enforcement officer to help his daughter after she was charged with Moving Violation Causing Injury (MVCI). The client had been involved in a traffic accident after driving through a red light striking the other driving and pinning him inside his car. The client had no driving record or criminal record. The charge of MVCI is a criminal misdemeanor offense carrying the possibility of jail and a 1 year total suspension of her driving privileges. WMDT worked hard to distinguish her case from other MVCI cases to bring the prosecutor to the table with a better offer. After several months of persistent negotiations, the prosecutor agreed to amend the charge to a civil infraction of Careless Driving. This was a great resolution for the client saving her from having a criminal record, a license suspension and driving responsibility fees of $1000.00 this year and $500.00 next year. Another great resolution by the attorneys of WMDT. WMDT attorney, Jeff Kortes was hired by a client who was arrested and charged with drunk driving in the 64-B, Stanton District Court. The client's career required driving and so he had a lot on the line. Jeff prepared the case for the initial pretrial conference obtaining all the evidence from the police and prosecutor. When Jeff met with the prosecutor and they examined the evidence Jeff presented to the prosecutor our defense and evidence. The prosecutor decided that the case could not be prosecuted to a conviction and dismissed the charges. This was a huge victory for the client and an real example how WMDT can make a difference! WMDT's attorney Jason Jansma handled a matter where a client faced a life offense of Criminal Sexual Conduct in the First Degree. 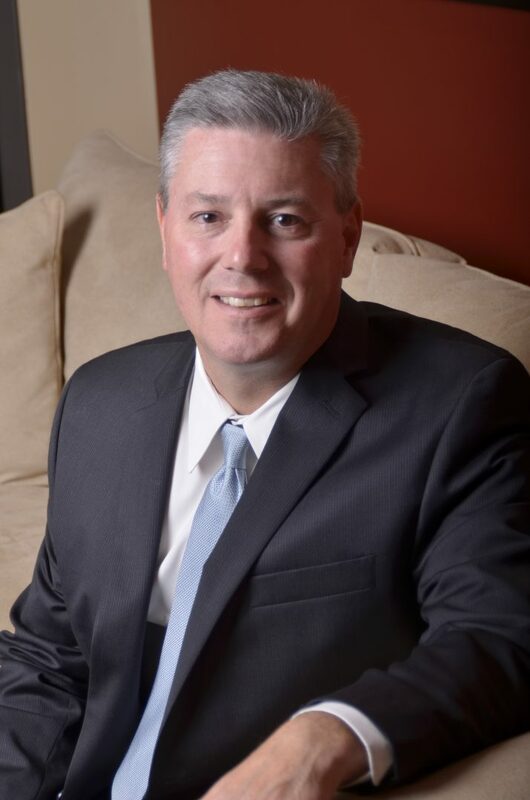 The allegations made against the client were false and the charges were ultimately dismissed by the prosecutor as a result of the hard work put forward by the West Michigan Defense Team. Receiving and Concealing Felony Case Reduced to Misdemeanor! WMDT was hired to help a young man who had been charged with buying a stolen computer. Being thrusted into the criminal system was scary for our client. Jail, a permanent criminal record and loss of employment were causing the client to lose sleep and focus at work. WMDT stepped in and provided direction and hope to the client. At the first court appearance, WMDT was successful in convincing the prosecutor to reduce the case to a simple misdemeanor and to delay the conviction which meant that the client could move forward without having a permanent criminal record. Good job attorney Lykins!